How to diversify our home interior in the year 2017? We have picked 4 interesting novelties of home décor that can compliment a contemporary living room. They all have been launched in recent months and have already received very enthusiastic feedback. 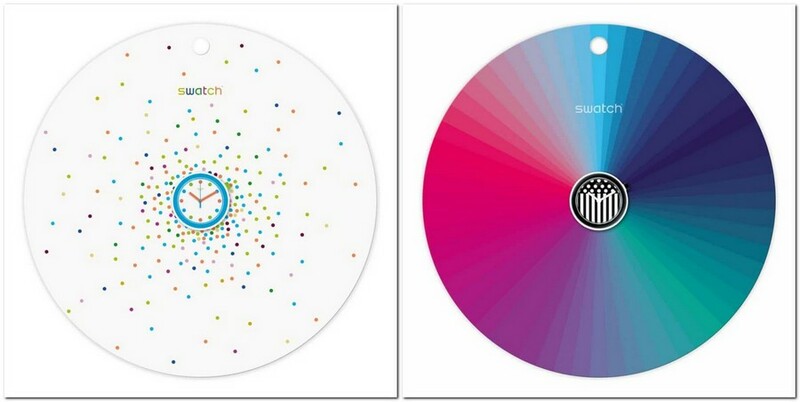 An original collection of interior accessories was introduced by Swatch Company. They are all related to the most precious resource – time. 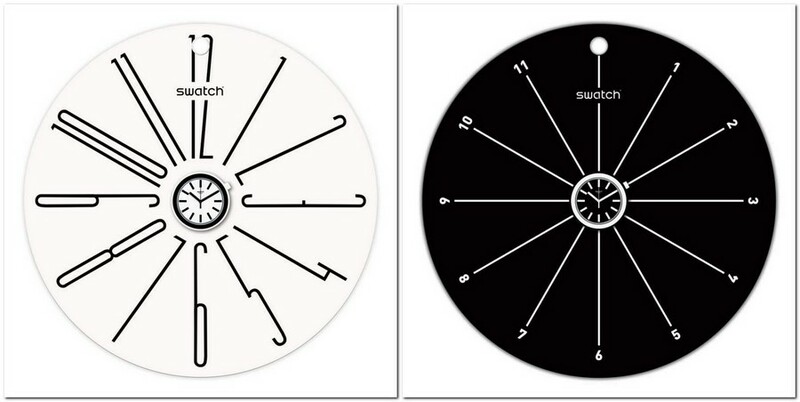 Some clocks from the new series can be mounted to any wall; the others are relatively small, but coupled with a magnifying glass, so that we could see the hands far. And some are just designed as disks with a hole in the middle, where you’re expected to insert your watch of the same brand to get a new original home accessory. 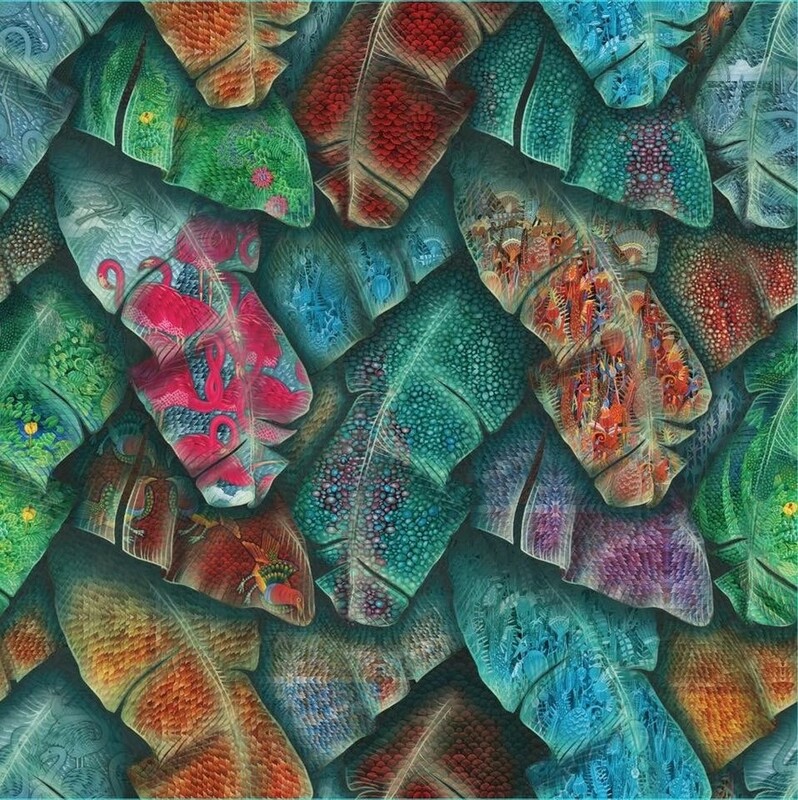 In November a famous Russian artist Kirill Ovchinnikov introduced his new collection of wall murals produced using a complicated technique, which combines digital printing and manual labor. The murals are about 90 cm in length, and a special way of joints keeps the pattern absolutely seamless. The themes are quite versatile: from surrealistic gardens and fauna of the deep sea bed to architectural motives. 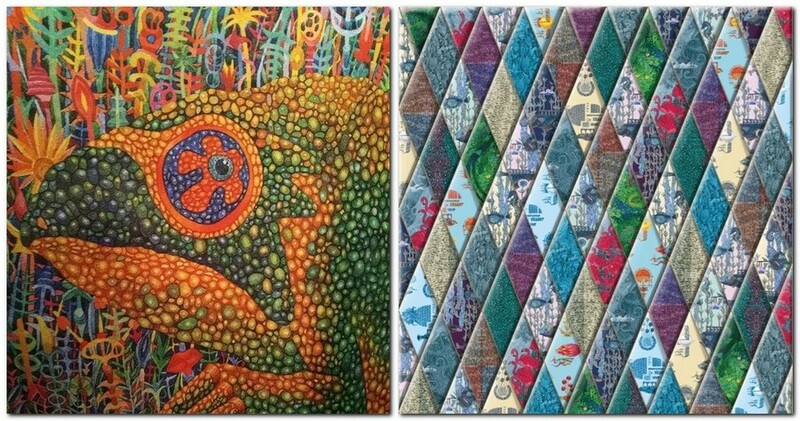 The brand Kirill Ovchinnikov has gained the world fame thanks to his fantastic collection of silk scarves and textile. Some patterns take the author about a year to create and polish to perfection. Many pieces are kept in private and public museum collections all around the globe. Those of you who need something more than just aesthetical perfection can try tactile perception. 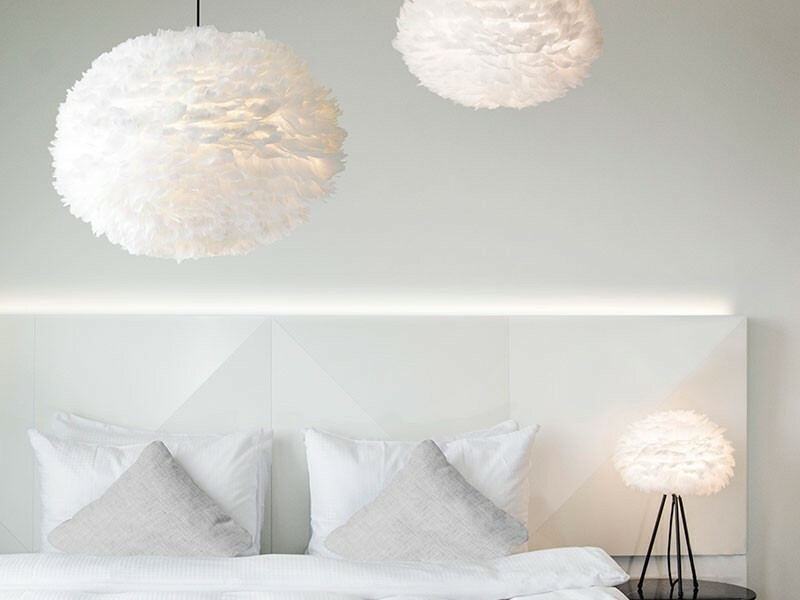 VITA Copenhagen ApS Company has introduced a new collection of lamps with white, soft and very lovely shades made from goose feathers. They can compliment both living rooms and bedroom interiors or become a finishing touch to real Scandinavian-style spaces. 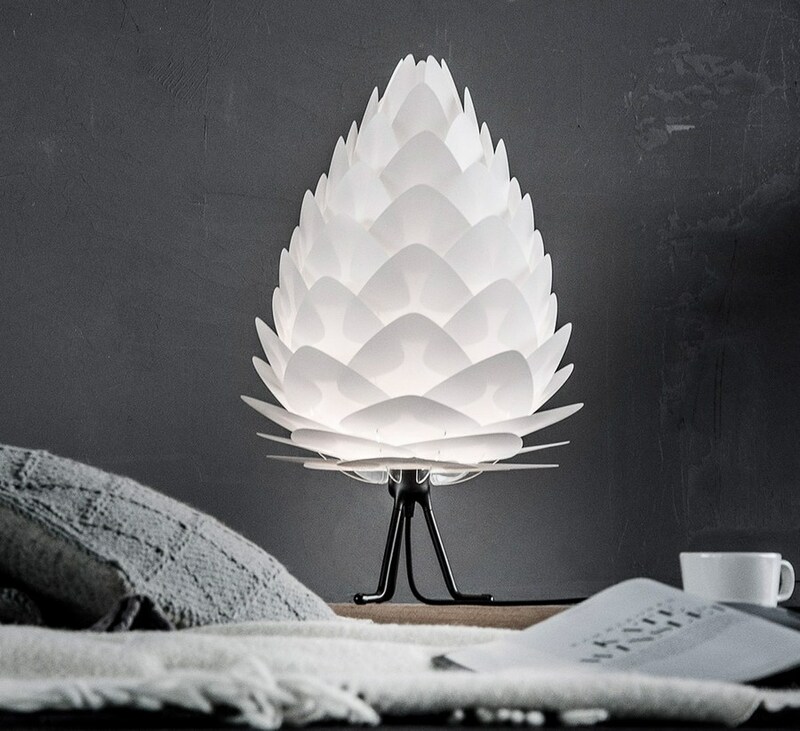 The lamps are adjustable in height and available in floor, desk and pendant models. The manufacturer claims that they can be easily cleaned with a common hair dryer. And of course, speaking of novelties, we cannot but mention that a legendary POÄNG arm-chair by IKEA turns 40 this year. In honor of this event the company has introduced six new covers and a new frame for this classics of Scandinavian design (though the designer who created this model is actually Japanese). Now the chair is even more comfortable, and its U-shaped structure is just perfect for rocking and reading an interesting book in front of a warm fireplace.